Traditional contactless payments in Canada are limited to $100 purchases, and anything beyond that requires verification by signature or PIN. The move by Canadian issuers looks to protect themselves and customers by limiting a lost or stolen card. That has changed with the launch of Apple Pay and American Express here, as Touch ID can securely authenticate purchases. Cards added to Apple Pay require verification as well, via phone calls to Amex, for example. These added security measures mean transactions with your American Express within Apple Pay will work for “any transaction amount”, explains Apple, and is not limited to $100. Can I accept transactions over $100 in my shop in Canada? 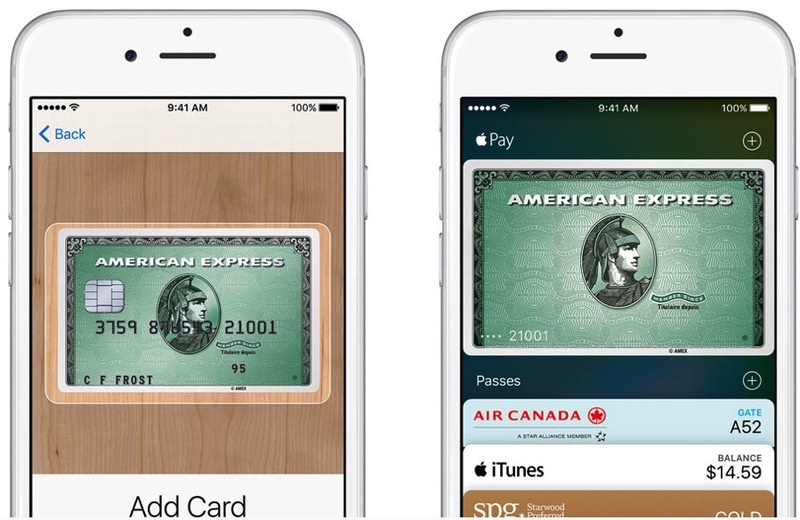 Canadian customers can use American Express cards with Apple Pay for any transaction amount. International customers might need to insert their card if the transaction amount is over $100. Of course, transactions are limited to your credit card limit, but if you’re rolling hard with a Black American Express, you don’t need to worry. How much can I spend in an Apple Pay transaction? You can use your Card in Apple Pay for transactions up to the limit determined by the participating merchant for contactless payments. 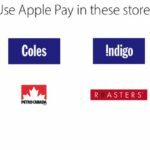 Existing merchants that accept Apple Pay are encouraged to download the mark and contactless payment symbol, available from Apple’s website here, so they can let customers know the future is here.